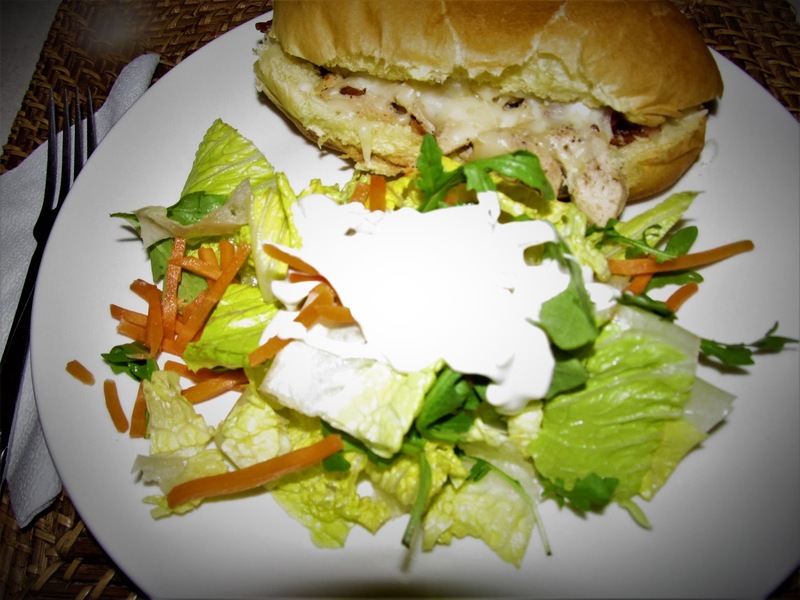 I was introduced to bacon, ranch chicken sandwiches a few years ago, while at work, I ordered it from a restaurant, it has always been my favorite since. Since then, I have learned how to make them. Its really easy and if your a huge ranch dressing lover like me. This is the ultimate sandwich. Preheat oven to 400 Degree’s. 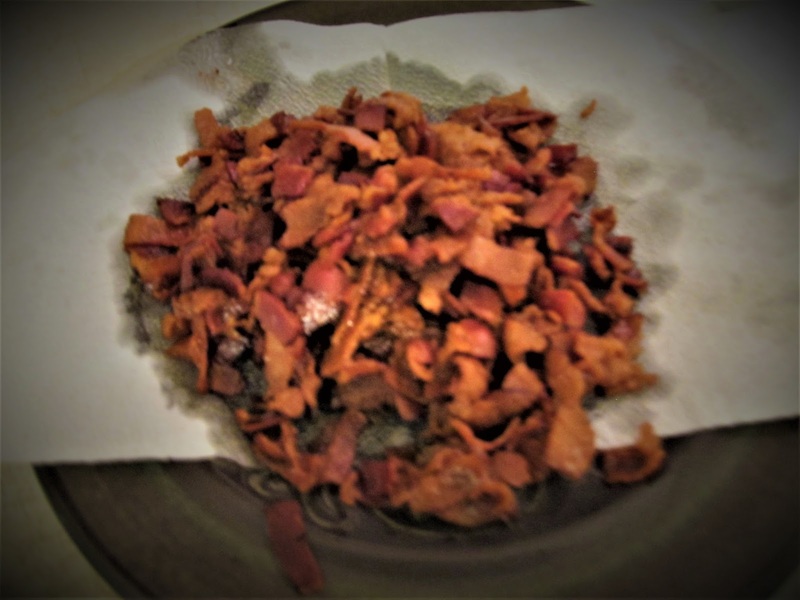 – Fry the bacon, drain, set aside. 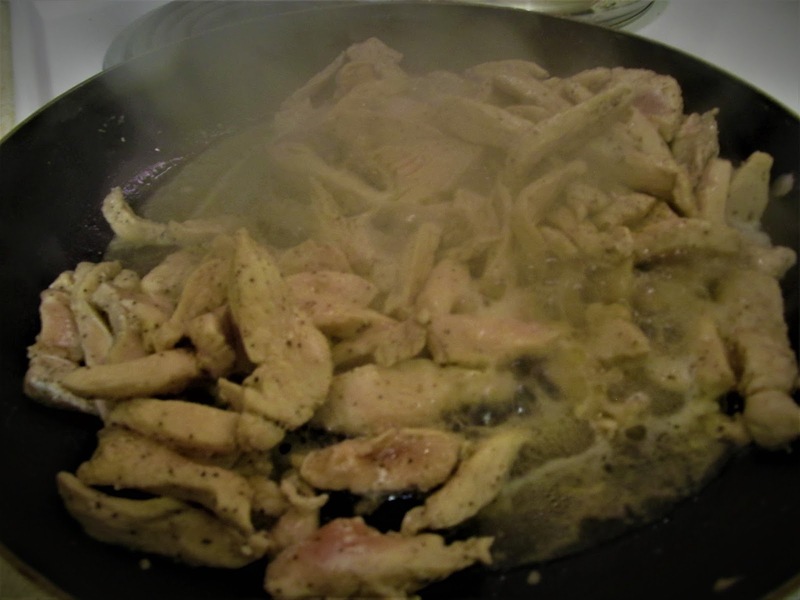 – Remove as much bacon fat from pan. – Add bacon and mix well. – Take 4 hoagie buns, spread ranch dressing on buns. 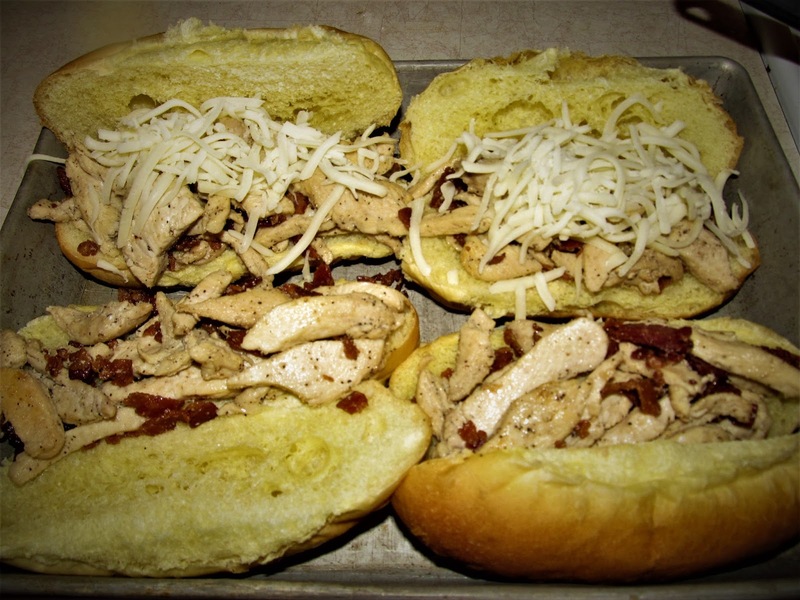 – Add the bacon and chicken on top of buns. – Spread cheese on top. – Bake in 400 Degree oven for 10 minutes. * You can also add green pepper, and lettuce. Goes well with a salad, and BBQ chips. Chicken & bacon – a great pairing.